Great Opportunity! 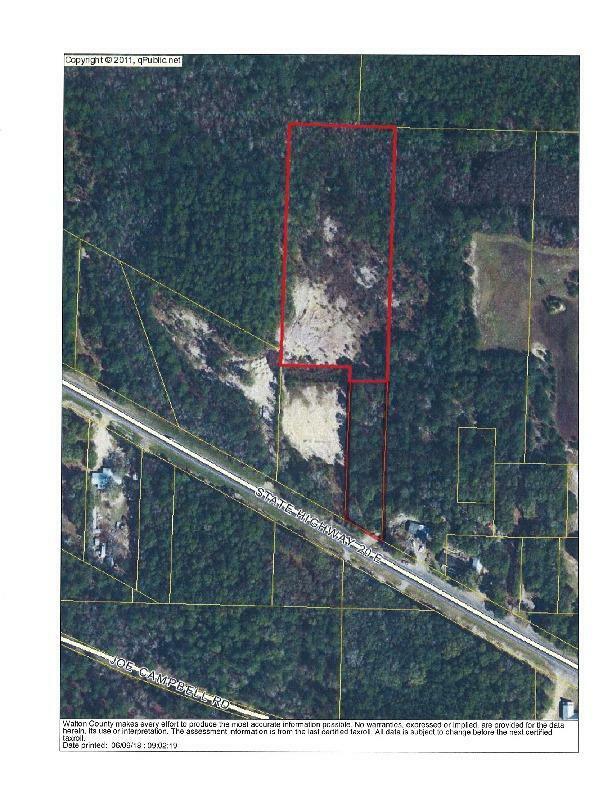 Just under 6 acres of land located in the Freeport city limits with Hwy. 20 road frontage.